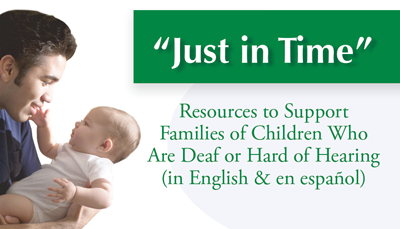 This eight-poster series is great to have on the wall in your clinic for easy reference. 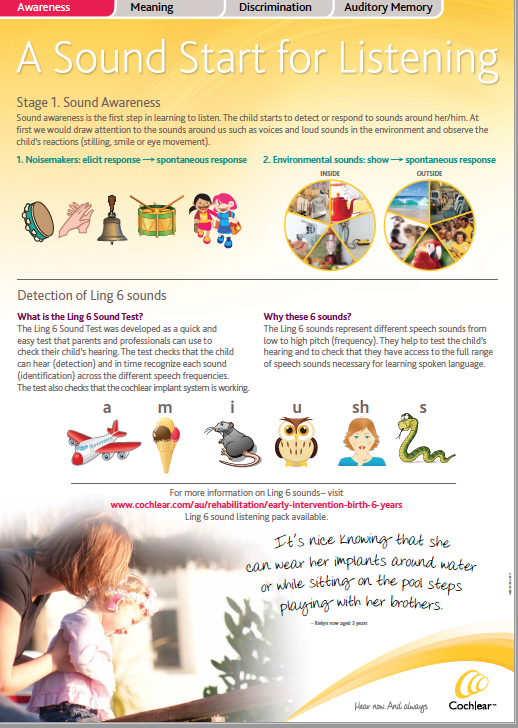 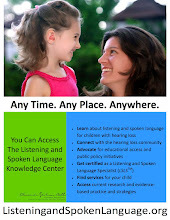 The posters give you ideas on how to develop the auditory skills of awareness, discrimination, memory, meaning and more. 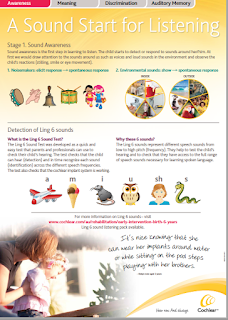 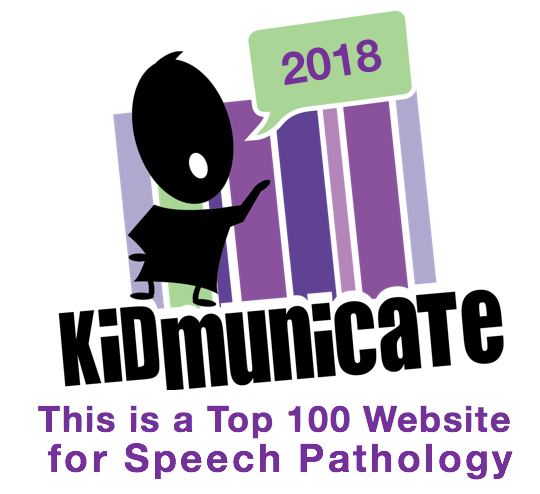 Posters 7 and 8 are a colorful and concise summary of the 20 key strategies for developing listening skills. 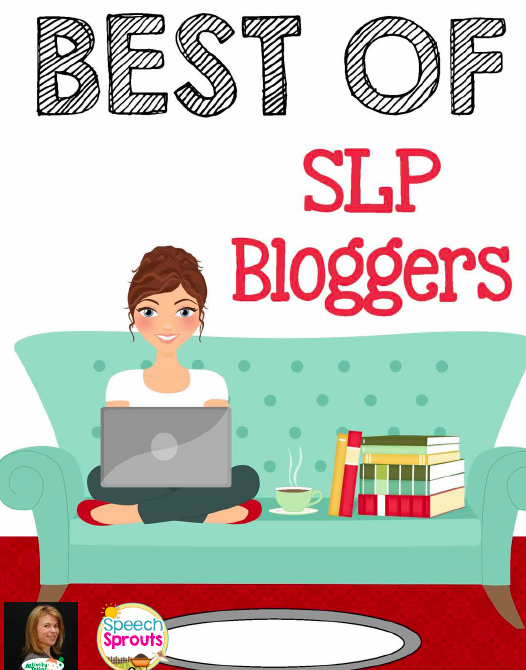 You will find the ideas and content very helpful.